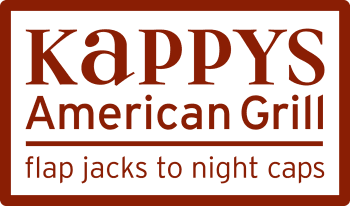 Kappy’s makes all of its food daily from scratch, using the finest ingredients. We promise that everything will be fresh & delicious delivered to you on time. $50 minimum order for delivery. There is a $20 or 10% delivery charge, whichever is greater.